As promised, I'm continuing my series of providing quick access to Full Length 80s Horror Movies on YouTube. This update will include a complete list of titles currently available from 1981. For the 1980 list, you can click here. 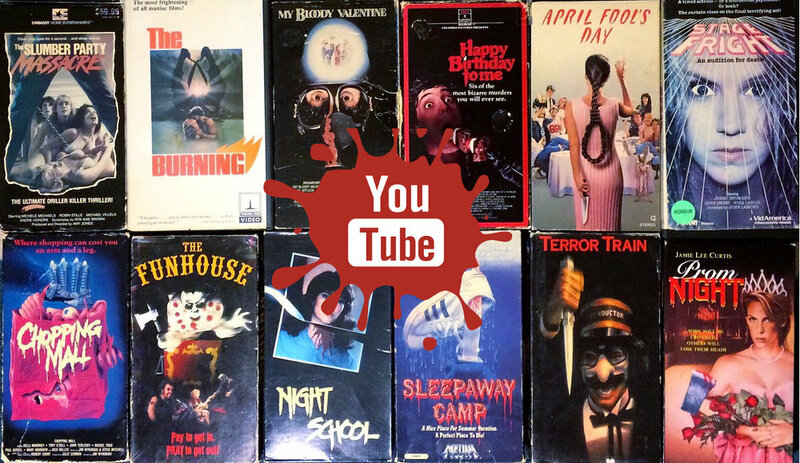 We recommend using a Roku, Chromecast, Firestick or other media device and subscribing to the 80shorror.net YouTube channel. From here, you can add the full playlist and watch on your preferred viewing device. 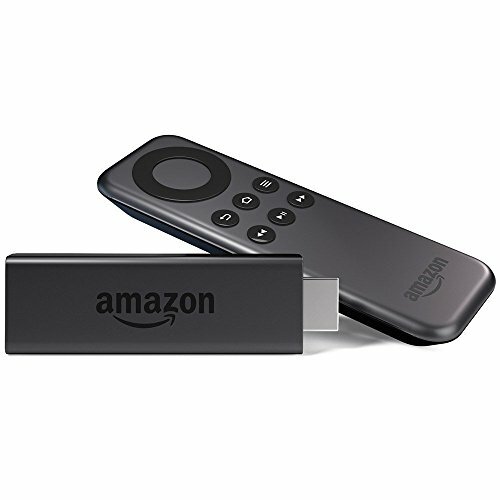 You can purchase any of the above media devices (or anything else you're buying) on Amazon. You can support 80shorror.net by using our affiliate link to do so, so we can continue bringing you great content just like this! Enjoy!